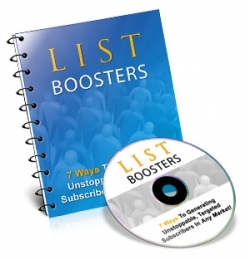 List Boosters - Limited Quantities Available! A limited number of copies available! Order now!